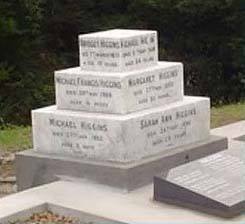 We can help keep the family history links in place by renovating and restoring old granite and marble headstones and memorials, or refurbishing bronze plaques. You will be amazed at what can be achieved for relatively little cost. 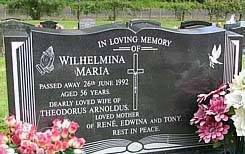 Please contact us with your headstone renovation project, bring in photos or we can arrange to meet in the cemetery and then provide a quote for you. 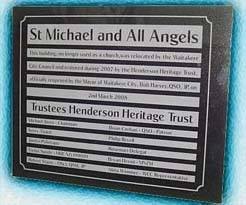 Inscribed granite plaques or cast bronze plaques are often used to mark the opening of new buildings, tree plantings, or for general signage. We can offer a large range of size and granite colours to meet these needs. 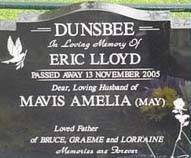 As with headstones, custom artwork or traceries can be used to enhance these plaques or signs. Often space is left on a headstone or plaque for the surviving partner or spouse when the memorial is first placed at the cemetery. We can complete an additional headstone inscription, usually by temporarily removing the memorial, or if need be completing the work in-situ. It is more cost-effective of we are able to complete the work in the workshop. 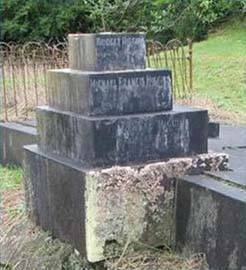 At this time we will clean the headstone and base, match the inscription the best we can and re-back the existing letters so the memorial will look as good as new. The price for this work is usually around $450 – $550.